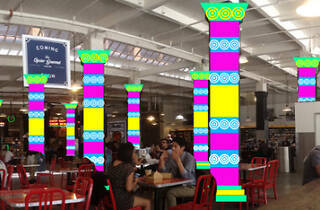 Knit, crochet or sew your way into Grand Central Market history during these free workshops from Yarn Bombing LA. 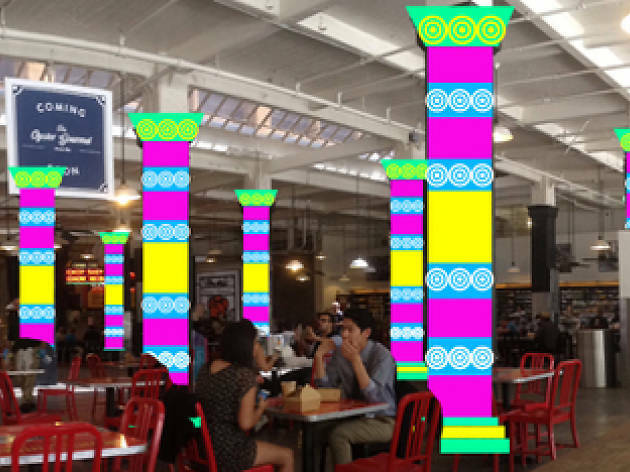 The fiber arts community is working on covering columns in the food hall with yarn—all of which will come from these workshops—for an installation set to be unveiled in November. All skill levels are welcome and the workshops are free, but if you show your pe-registration ticket at the Hill Street information desk you'll receive $2 in Grand Central Market currency.